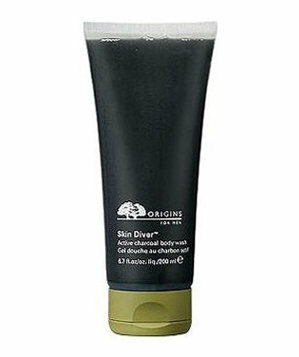 You are here: Home / Skincare / Acne / Charcoal: Why Use This Onyx Skin Savior! 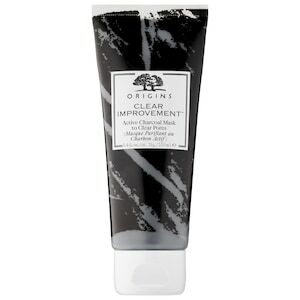 Charcoal: Why Use This Onyx Skin Savior! Charcoal this messy wonder is to many of us is associated with many things: art, cooking, camping, fireplaces, fuel, and trains. 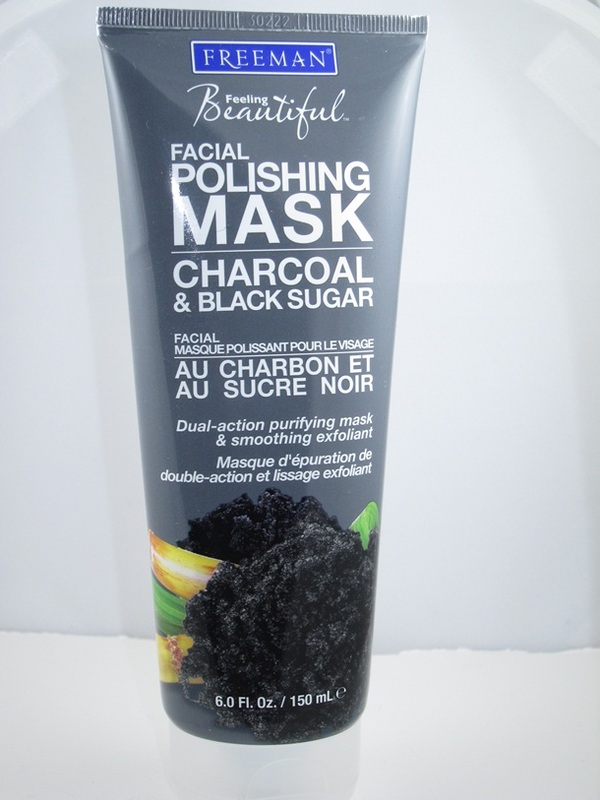 However charcoal is also used for purification and skincare. 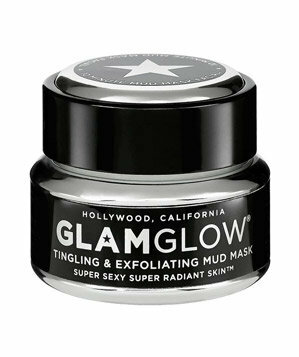 I know not the first thing you would to put on your face when there are much more glamorous ingredients out there to use. 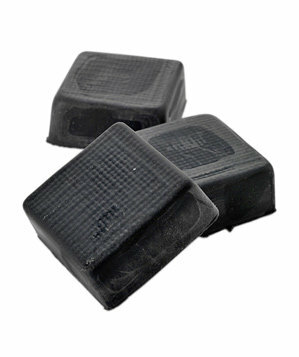 Charcoal may be activated to increase its effectiveness as a filter. Activated charcoal readily adsorbs a wide range of organic compounds dissolved or suspended in gases and liquids. Activated carbon is used in water purification, medicine, and air filters. It is on the World Health Organization’s List of Essential Medicines. 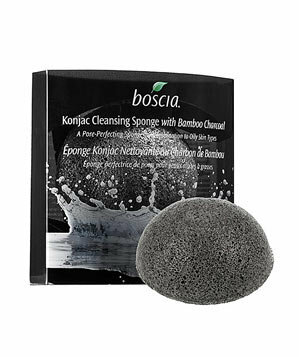 Because of its natural detoxifying properties, it can be used to whiten teeth, remove poisons from your body, and cleanse! 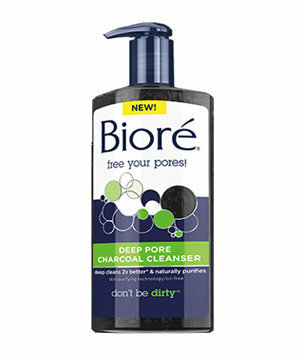 Charcoal is a clear winner for absorbing oil and debris from pores on your face and body. It is known to absorb 100 to 200 times its weight in impurities.